John Barnes Window Tinting saves you money on your air conditioning (AC) bill. Serving all of Martin and St. Lucie County. Window tinting can save you up to 30% off your residential electric bill. 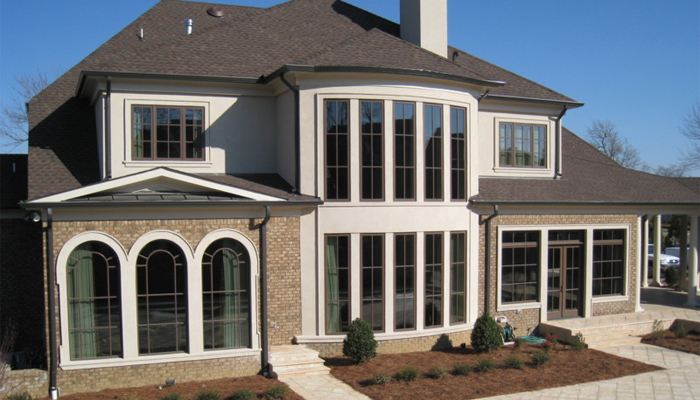 Our top-of-the-line solar window films from America Standard Window Film (ASWF) can reject up to 85% of the heat and eliminate almost all of the art- and furniture-fading UV rays in your home. Is your TV hard to see because of the glare? Tint your residential windows and enjoy watching TV without that interrupting glimmer. With your windows being tinted a darker shade, it makes it more difficult for intruders to break in or see inside. If your have large glass windows, sometimes curtains are not enough to obscure the view of an outsider. Martin and St. Lucie window tinting increases your level of privacy, without having to constantly close and open the shades or curtains. In the housing industry, there are so many energy efficient appliances and products that lower the costs of bills. Our Martin and St. Lucie window tinting service can reduce your heating or air conditioning bill by providing you with more control over your home temperature. Keep the heat out in the hot months and the cold out in the cooler months by having window films installed. At John Barnes Window Tinting in Martin and St. Lucie, high quality films are our specialty! We are the experts of window tinting and are happy to assist you in determining the best tint that will be right for your home. Our highly trained professionals and first-class machinery can accomplish any Martin and St. Lucie window tinting job in a fast and efficient manner. Building owners all over Martin and St. Lucie County know that a substantial amount of operating expense is for cooling. Our selection of American Standard Window Films offers you a great selection of tints and colors. Ask us and we’ll show you how window tinting in Martin and St. Lucie is an investment with a fast payback. 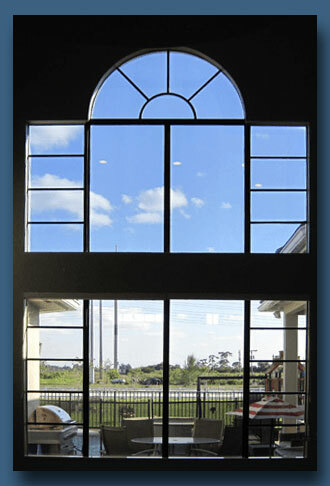 Call John Barnes Window Tinting for a free estimate of your Martin and St. Lucie commercial building. Residential windows are useful for a variety of reasons, they provide air circulation, easy exits for emergencies and wonderful views to admire your surroundings, especially in Florida. Unfortunately, they also provide a view into your private life for anybody who happens to walk by your home. This leaves two options—put your life on display, and adjust your behavior accordingly, or buy window shades and curtains, which will also block your view. Don’t get stuck between this rock and hard place, add our privacy window film to your residential windows and doors today, and deter those prying eyes! We offer free estimates for Martin and St. Lucie window tinting and are only a call away.